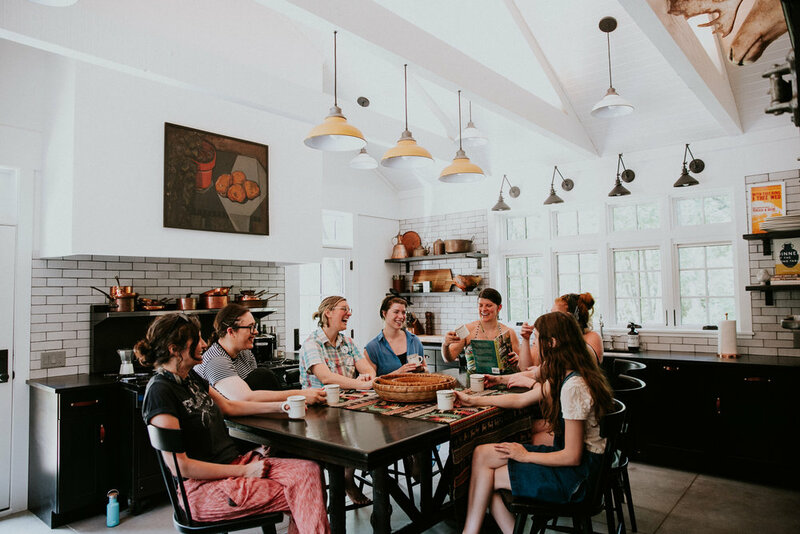 The Glossary is a collective of talented women, a platform to share stories and experiences, a network to meet new people, and a collaborative center that brings women together through online connections and in-person events. Taking after the term glossary, we created this platform to be a space where any creative woman can come and find inspiration, advice, friendship, or collaborative relationships. We believe that relationships can be formed both on and offline. Here at The Glossary, we want to bridge the gap between the two. We host series of events, workshops, panels, and retreats around the country in order to bring women of all backgrounds together to meet, learn, and share. Based in Chicago, Mandy has combined her love of small business, female creatives, design, and collaboration to form The Glossary. Her hope is that The Glossary will grow into a platform where every creative woman can come to learn something new, find inspiration, discover other women and their creative endeavors, and ultimately, make new relationships. Having grown up with a single mother who owned her own shop, Mandy's passion and desire for independent businesses started at a young age. While attending school in Boston, her interests grew to include photography, design, and marketing, which she implemented in helping small businesses grow. Now, in Chicago, Mandy works as a freelance creative, photographing lookbooks, products, and portraits for local shops and devising social media marketing plans to aid in the exposure and branding of creative businesses.